It’s been one year since we launched the new Gurtam office in Dubai. Before we start celebrating the anniversary, let’s look back and remember those efforts done in 2016 for strengthening Wialon positions in the Middle East: new ambitious integrators in the Gulf Wialon community, the unique opportunity for Gurtam employees to try hand in the art of sales in Dubai, a lot of challenging projects implemented, participation in major local industry events, release of solutions designed for the local market – we’ve done our best to build trust in Wialon throughout the Arabian Peninsula. In just one year! Not too long ago the Middle East was a mysterious region for us. Therefore preparing Gurtam team to leave for the UAE, we focused on people who were familiar with the local culture and market. Aliaksandr Kuushynau, Head of Wialon Division, and Aliaksei Shchurko, Gurtam CEO, have been the first to set off for Dubai. For several weeks Minsk office had lost its most experienced specialists, but eventually Gurtam stood to gain the whole region. Wialon has become recognizable and in-demand. Aliaksandr and Aliaksei have established a framework for successful Wialon development in the region, and a dozen Gurtam specialists provided a sustainable growth of Wialon units for several months. Due to the unique internship program, a lot of Gurtam specialists took a chance to work in Dubai office, among them marketing and technical support members, developers, sales managers, HW and QA specialists. In-person meetings with partners, showcasing Wialon in the offices of potential customers and market insights through the eyes of diverse specialists – this helped to better understand the integrator’s needs and to greatly improve communication with partners within all Gurtam departments. 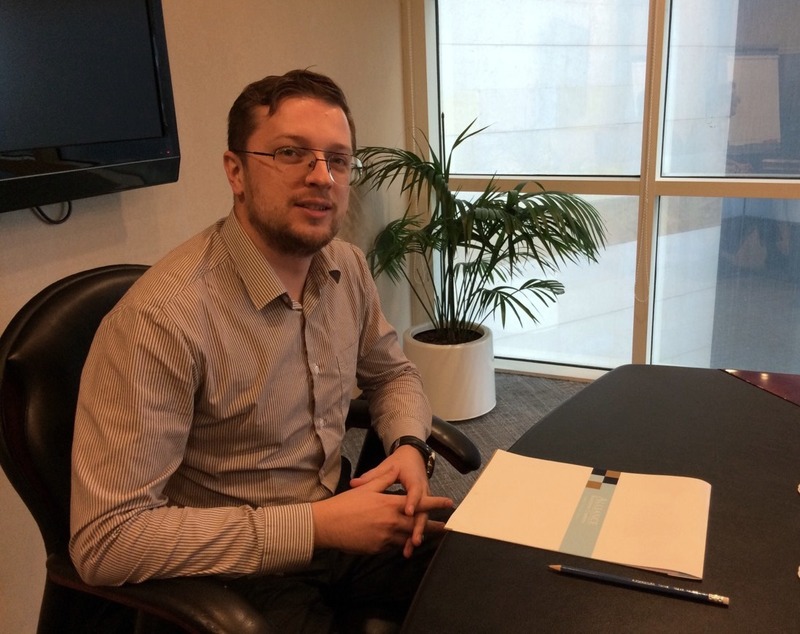 Today Dubai office is headed by Alexandr Smirnov – the man who had worked as a Wialon-trainer for a long time at Gurtam. Thus he has a great experience working with Wialon and is able to solve challenging business issues by means of the system. Alexandr also participated in the internship program in Dubai where proved himself as an excellent professional and was appointed Business Development Director for the Middle East. With the help of Alexandr Smirnov our partners have already implemented many ambitious projects both for private and public sectors. And there's more to come! Taking into account ever increasing volume of traffic in the Middle East, it’s ranked among the most prospective for business development in the area of satellite monitoring, alongside with Latin America. Popularity of vehicle transport services can hardly be overestimated mainly due to the absence of railway lines in the region. Therefore the demand for fleet management and asset tracking technologies in various business domains is constantly growing. Today we have 45 local partners successfully working and promoting Wialon on the market. That’s a positive tendency indeed! And it demands more attention to the partner community from Gurtam side. For this reason in October we hold the first partner conference in Dubai. Like any other Gurtam partner events, the conference will become a tradition. 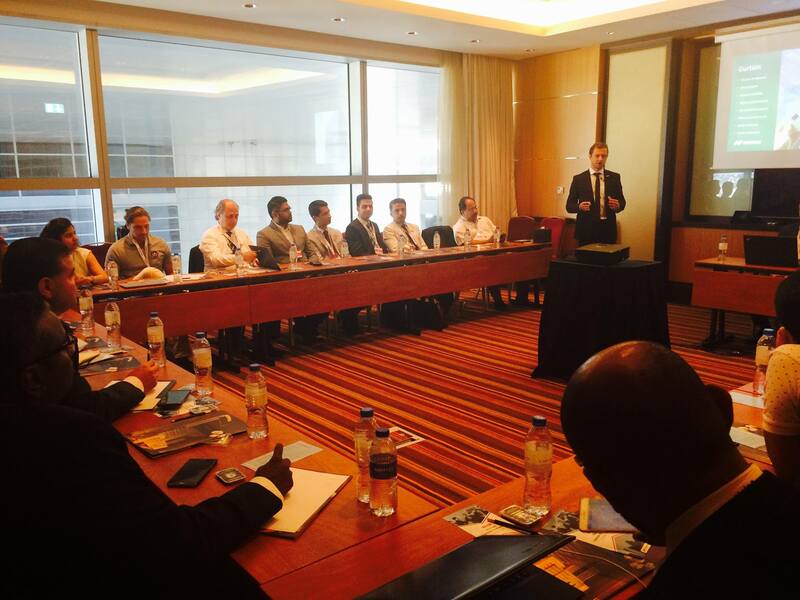 Every year we’ll gather local partners to share experience and find best solutions for their business development. Physical presence of Gurtam team in Dubai let us get a feel for the market peculiarities and needs. For example, while creating a new “Passengers” module we focused on scheduled passenger transportation in hot countries, such as the UAE, facing the issue of child mortalities during school bus transportation – once a pupil falls asleep and is left alone in a bus at temperatures above 50 °C, the results may be fatal. With the new functionality in Wialon system a driver is always sure that all the children have successfully left the bus remaining parked in the blazing heat, while parents know that their child will definitely get to school. The new solution is being actively tested by our Middle East partners, and we hope it will eliminate tragic cases in future. October is remembered for Gurtam participation in GITEX 2016 expo. This time we cooperated with hardware partners GlobalSat, ATrack, Teltonika, BCE, Galileosky, Meitrack и RCS. 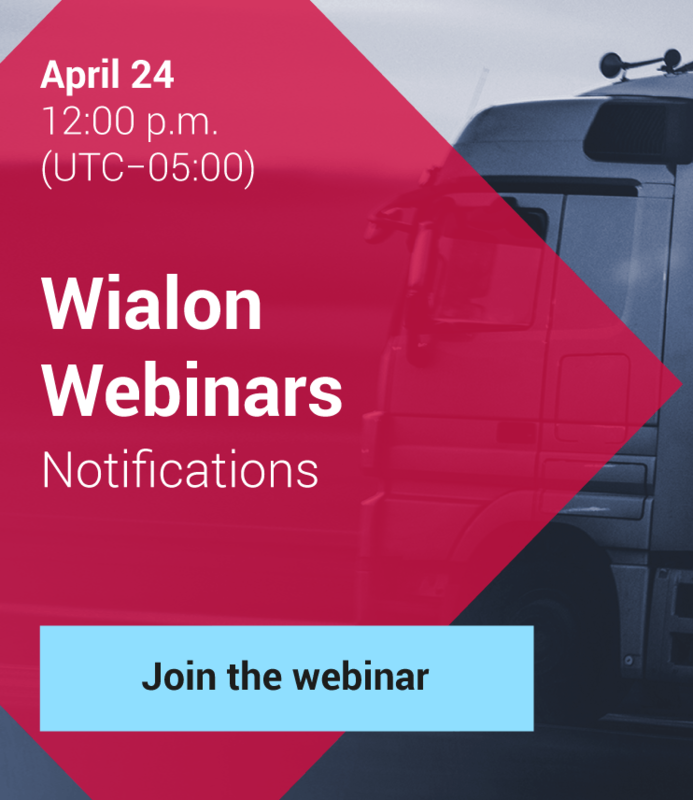 Having hardware models set up for usage in Wialon at Gurtam booth allowed us to meet the eye of those seeking for complex solutions aimed at reducing costs, safer driving, increased productivity and comprehensive control while managing fleets. In late November Gurtam was happy to be invited to BIG 5 event and PMV show as the keynote speaker for the telematics sector. The Big 5 in Dubai continues to be the number one choice for construction professionals from across the globe, and with a market in growth there are more opportunities available to suppliers than ever before. 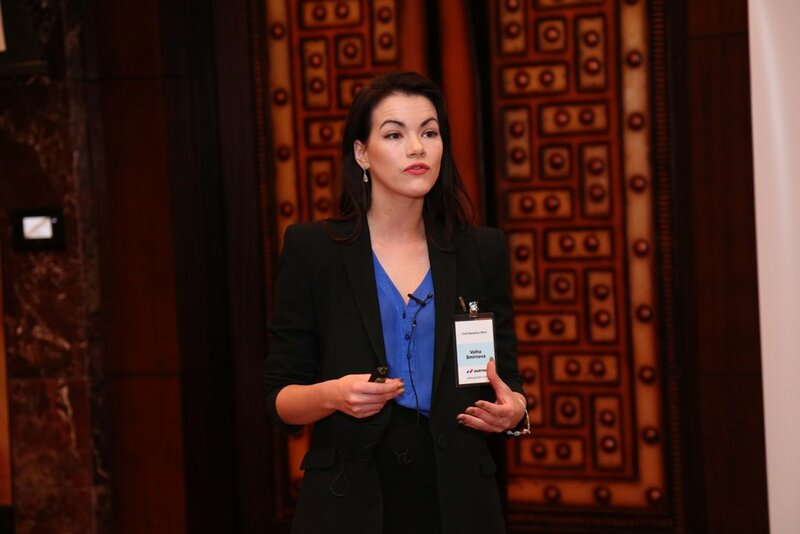 Volha Smirnova, Gurtam CMO, spoke about the role of telematics in construction, and the usage of big data when it comes to this industry domain. 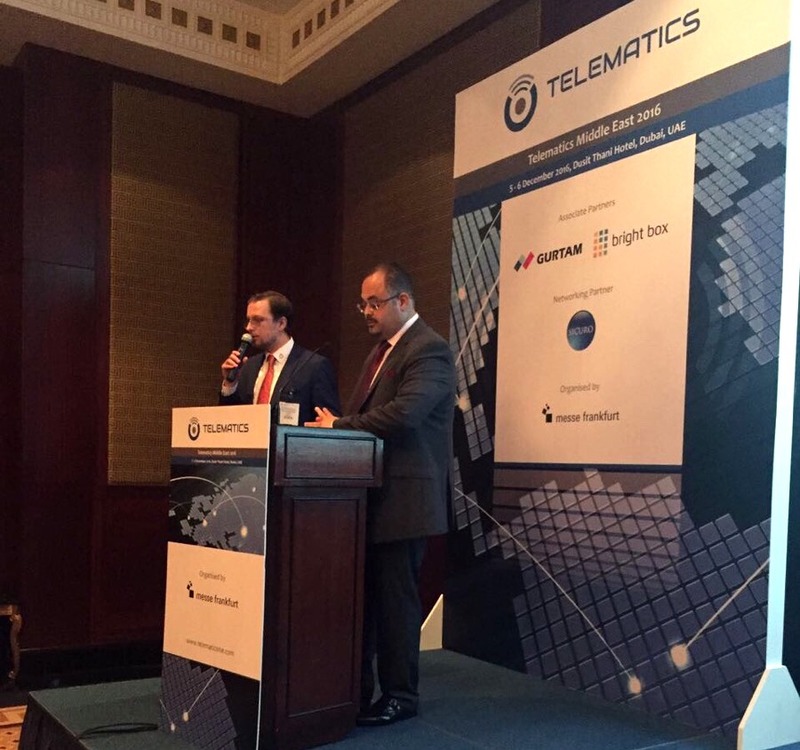 In December Dubai hosted industry conference Telematics Middle East 2016. Gurtam, represented by Alexander Smirnov, Business Development Director for the Middle East, sponsored the event together with Creation Heavy Equipment Trading as well as took on the role of speakers at the conference. Gurtam and Creation Heavy Equipment Trading spoke on the return on investment in telematics. They presented their model of the telematics partnership community supported by the real showcases in fleet management, fuel management, tanks and tire monitoring, radar monitoring and mobile surveillance that have been implemented in the region. The above are only a few efforts done for Wialon promotion in the Middle East in 2016. 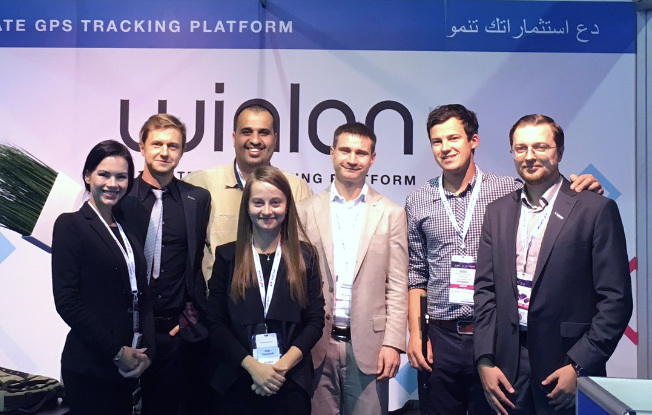 There is much more left off the screen – numerous meetings with partners, joint participation in the industry events and hard work on enriching the Wialon community with new trusted partners. Once again we made sure Dubai office launch has been the right decision for better Wialon promotion and positioning in this prospective and authentic region. Happy birthday, Gurtam Dubai office! There’s more to come.